Han Yang Ling Mausoleum belongs to Han Dynasty, located in Zhangjiawan village. The village is 20 kilometers away from the Xi'an city. The mausoleum is a combined tomb of Emperor Liu Qi and his Empress Wang who ruled the Western Han Dynasty during 206 BC to 24 AD. The entire stretch of mausoleum is spread over 20 square kilometer, believed to be built during 153 AD. The lavish layout and design of the mausoleum shows the kind of wealth and manpower invested to construct the mammoth mausoleum. 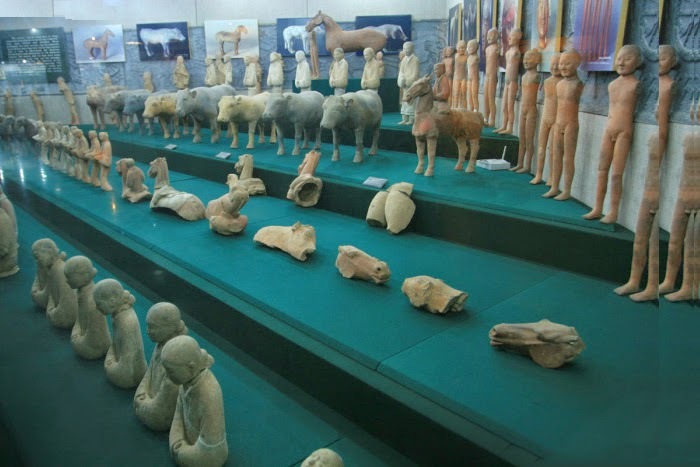 The complex consisting of cemeteries, burial pits the tombs of emperor and empress are rich with inscribing and relics. 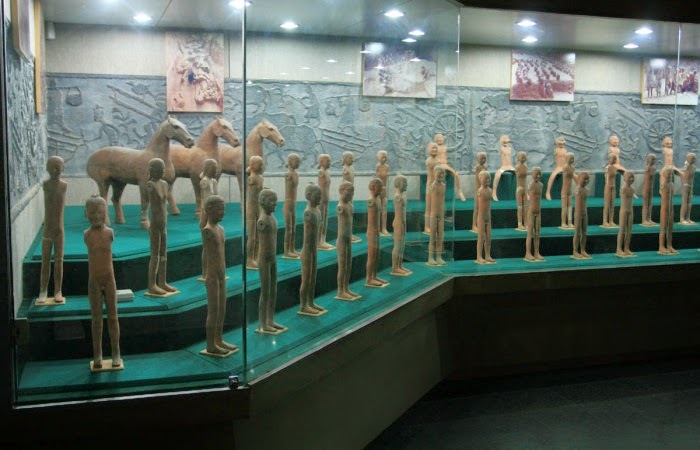 This is the first underground museum in China and opened for public in 2006. At the center of the mausoleum, you can see the Emperor's Tomb. The underground burial chamber has entry passages from four sides. The tomb has a tall wall and has four big gates at the center of each wall. The southern side gate is opened for the tourists. 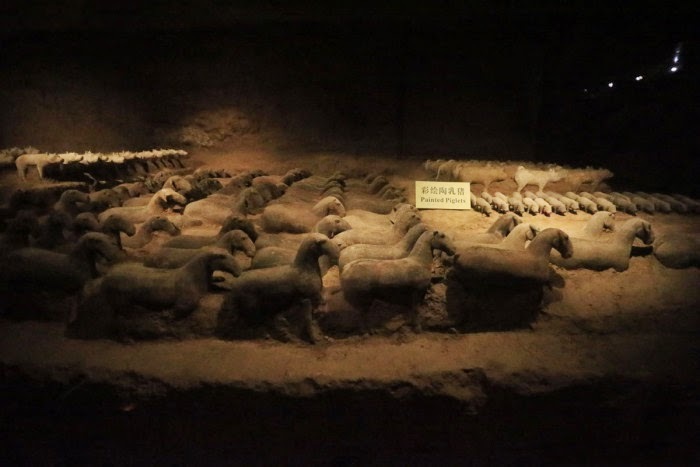 The main tomb has lots of satellite pits and you can see lots of burial objects such as weapons, daily usable articles, chariots and horses naked figurines etc. The ideas behind the burial pit with lot of burial objects are part of their beliefs! This tomb is situated in the eastern side of mausoleum. 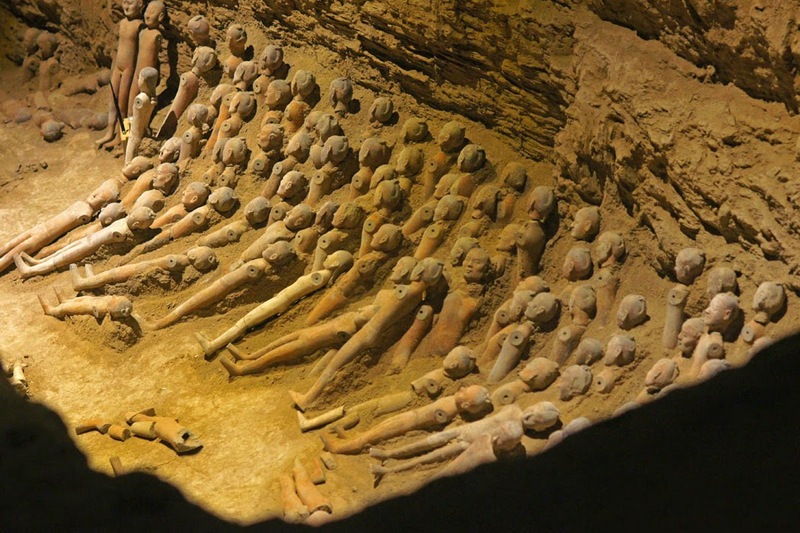 The burial chamber is square in size and having 350 meters in length. Comparing to Emperor Tomb, this is small. But this subterranean chamber is having passages from four side and lot of satellite burial pits. 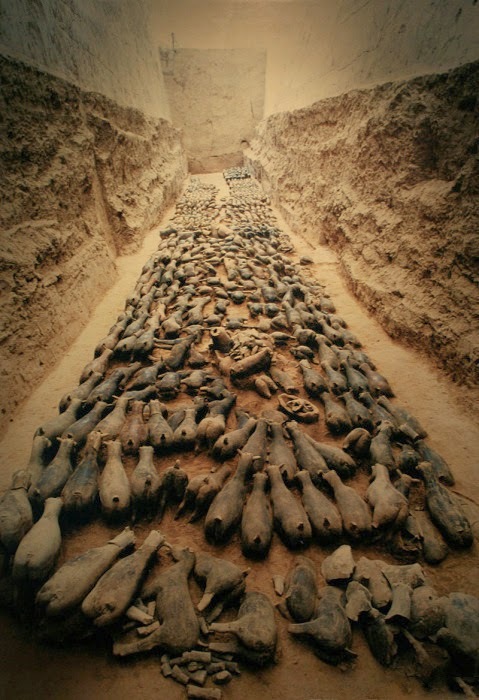 All these pits are seen buried with lot of objects. These pits together comprise an area of 96,000 square meters. Both these pits are located in the north and south side of emperor's tomb. So far 3,000 items of different articles of pottery items, weapons, utensils, figurines etc are excavated from the pits. These objects are not in life size creations. These are all replicas made in a ratio of 1/10 of the original size. There are multiple objects such as warriors, singers, female warriors, dancers etc are bemusing in nature. It is believed that all these objects are well dressed at the time burial and the dresses would have decayed over the years. 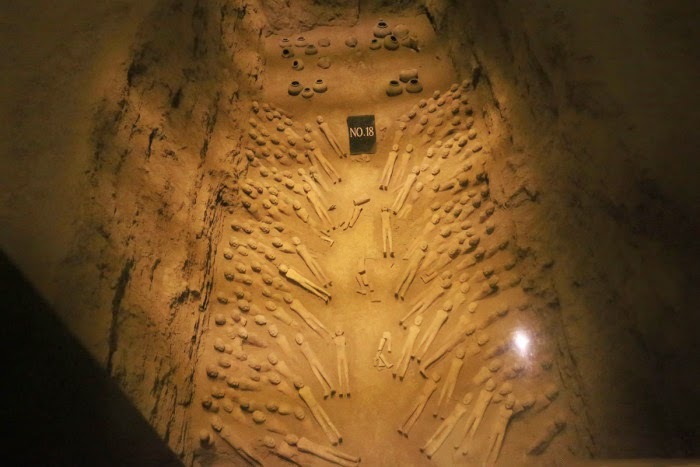 The underground exhibition hall is well designed to have close look of the burial pits and objects. A glass corridor is constructed inside the exhibition hall so that the visitors can have 360 degree vision of the mausoleum. 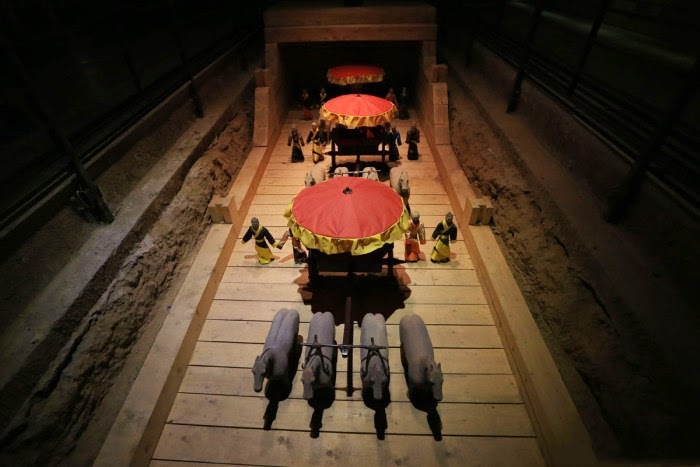 Vision illusion technology is added to the mausoleum; with the help of illusion characters are created and presented to the visitors depicting the life of Liu Qi and the Express Wang. From Xi'an there are lots of bus services and tourist bus services are put in service. Tourists can board from Yanhe Chengshi Huayuan or Xian City bus terminal. Also bus services are available from Xian Yang. Outside tourist can get down at Xian Yang Railway station and take direct bus to the mausoleum. Entry fee is CNY 90 during peak season, that is from March to November and during off season, December to February the fee is CNY 65 per head. Underground Palace entry fee is CNY 35 per head during March to November and CNY 25 per head during December to February. The mausoleum will be opened to the tourists from 8:30am to 19:00pm during peak season and 8:30 to 18:00 during off season. 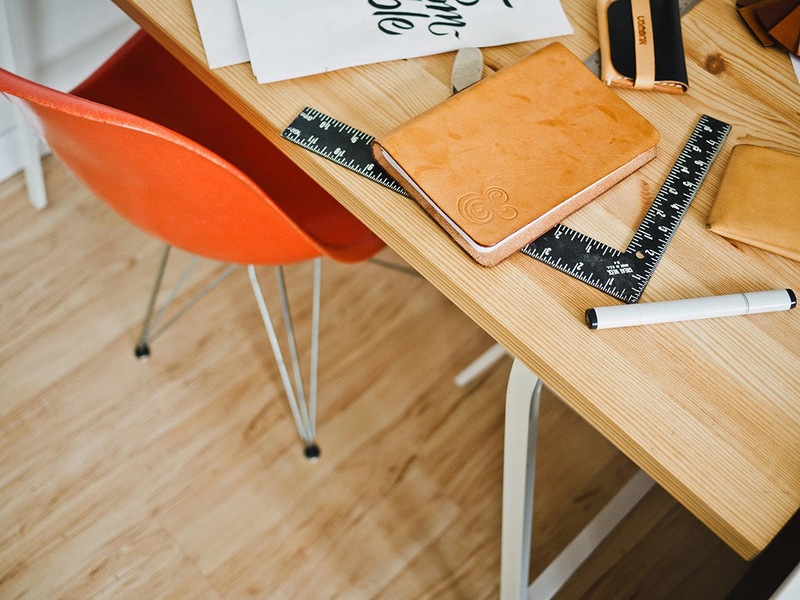 It is never too late when you are in China to prepare a details visiting plan! Never forget to visit the Han Yang Ling Mausoleum!